Providing 20 Years of Experience to the General Public, Builders, and Contractors. Quarry Ridge Roofing & Siding Corporation is family-owned-and-operated roofing and siding contractor. We provide a 48-hour minimum turnaround time for all our work. 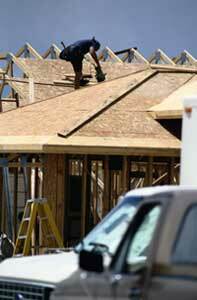 We also provide quality and personalized service for all your roofing needs. Quarry Ridge Roofing & Siding Corporation is an authorized Everlast Metal and Wheeling Metal dealer. Give us a call today for your all your roofing and siding contracting needs! Providing Service to Kutztown, Allentown, and Redding, Pennsylvania.